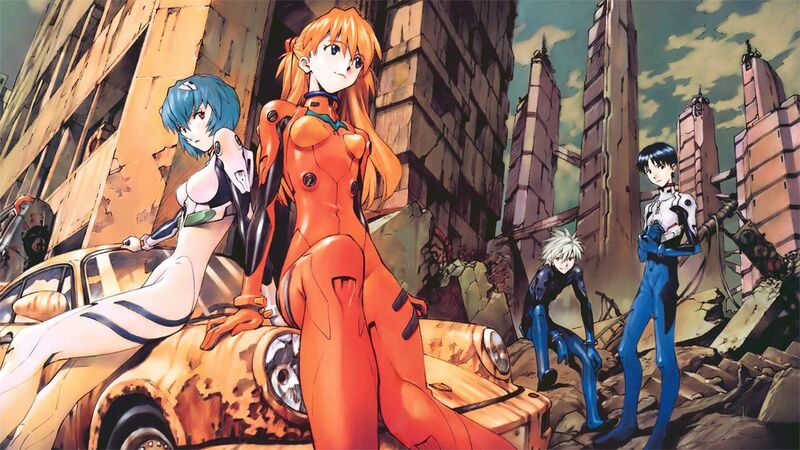 Called into the city of Tokyo-3 by his father Gendou Ikari, teenager Shinji is thrust headlong into humanity's struggle. 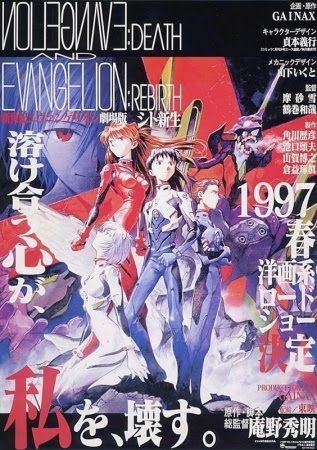 Separated from Gendou since the death of his mother, Shinji presumes that his father wishes to repair their shattered familial bonds; instead, he discovers that he was brought to pilot a giant machine capable of fighting the Angels, Evangelion Unit-01. Forced to battle against wave after wave of mankind's greatest threat, the young boy finds himself caught in the middle of a plan that could affect the future of humanity forever.